For homeowners who are building a new home or completely renovating an old one, the kitchen can be an especially challenging area. There are just so many options to consider! 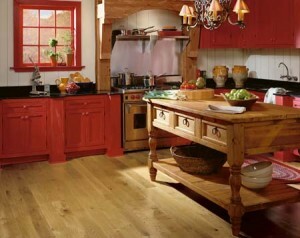 For our customers, the choice to put in hardwood floors is an obvious one. But should we install the floor before or after the cabinetry? 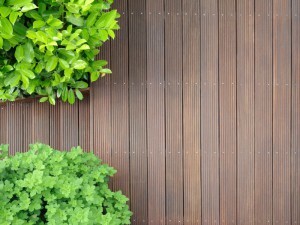 The Home Renovations section at About.com has a great in-depth article about just this topic. Putting in the cabinets first means you might save a little money on a few square feet of flooring. But installing the floors first means you can redo the cabinets again in the future using a different footprint or outline without having to worry about extending or reshaping the floors underneath. Read the full Q&A article to discover more pros and cons of each method. Or, just contact us to talk through your options. While wall-to-wall wood flooring is usually a great idea, we’re happy to offer you specific advice based on your construction or renovation project. As much as we love wood floors, we have to warn customers that installing wood in the bathroom is usually a bad idea. That little fan in the ceiling just can’t remove humidity fast enough, and there’s always going to be water splashed on the floor. So, what options do you have that are more water resistant? This is a low-cost option that is super-easy to clean. Unlike laminate tiles, it has no seams. This means there are no crevices for water to penetrate or where mold can grow. Of course, this isn’t the most attractive choice. The feel underfoot can also be a little unpleasant. Since you’re unlikely to wear shower shoes in your own home, you’ll need to get used to the sensation of vinyl underfoot. Stone and ceramic are fantastic choices for bathroom floors. You’ll need to make sure the grout is very well sealed to make it mildew resistant. But the texture, look and feel of these floors is amazing. Stone floors are lovely if you have older, rustic, or distressed wood floors throughout the rest of your home. Ceramic or porcelain tile goes well with more modern and glossy wood floors. An under floor heating system can be installed beneath tile, keeping your toes toasty. Stained and stamped concrete that’s sealed to make it waterproof is a newer option for bathroom floors. It looks very trendy, but will also stand the test of time. It can be colored to look like an abstract painting or mural, or stained to appear like faux marble or other materials. If you are renovating your bathroom and want to have a walk-in shower, the concrete could go across the whole floor. To learn more about your bathroom flooring options and get a free in-home evaluation and quote, contact Residential Floors today! 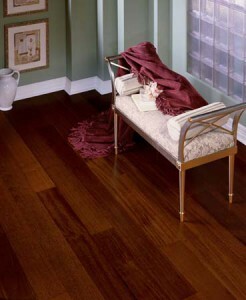 At Residential Floors, we love seeing some of the great-looking antique wood floors in homes throughout Maryland. But we have to be honest. Not every wood floor ages gracefully. Just because a floor is 50+ years old doesn’t mean it is invincible. Poor installation technique or lack of maintenance can wreak havoc over the years. Below we’ve included a youtube video provided by contractor Bill Connelly. 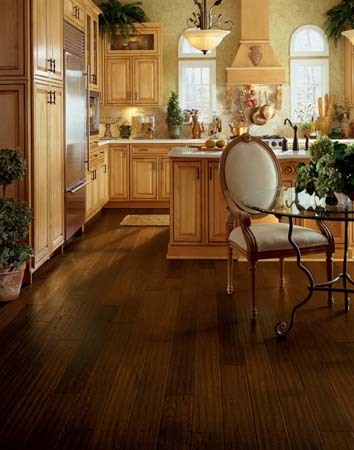 You can see hardwood floors that have an incredible amount of…texture. The buckling has raised the floor in peaks that are half a foot high in some places. This level of extreme damage may indicate that there was flooding at some point with no remediation. If you are looking at buying a home with hardwood floors that have this much buckling, it’s likely that the whole floor needs to be replaced. Fortunately, we can make even a complete floor remodel affordable with our payment plans! Are Your New Hardwood Floors Splitting? Are You Disappointed In Your Current Hardwood Flooring Company? Our hearts go out to excited homeowners who are just trying to finish construction so they can move into their brand new residence. 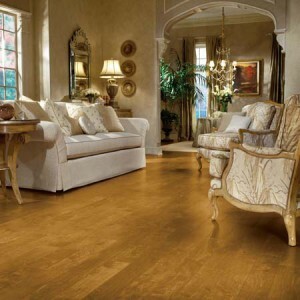 Unfortunately, issues with cheap floors and inexperienced installers are quite common. When the supplier and the manufacturer each blame the other, customer satisfaction suffers. At Residential Floors, we take responsibility for your total customer experience. We won’t sell you a low-grade floor with known quality issues. Plus, our Metro DC area installers are part of our company – not subcontractors. If something went wrong with one of our floors, we would have nowhere to run and nowhere to hide. That’s fine with us! Our motto is “Dedicated to Perfection”. We pride ourselves on ensuring that every floor is installed the right way the first time. For a no-charge in-home consultation, contact us today. Do hardwood floors make your home a target for termites? This is a fear that keeps some homeowners from choosing this highly durable and beautiful option for their flooring. So, let’s explore the facts. 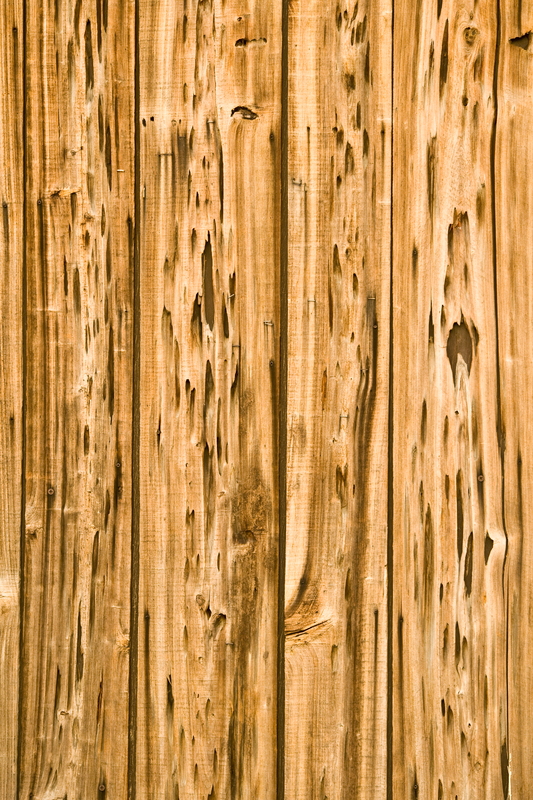 Termites love to munch on all kinds of wood – but they have to get inside your home before they can start chowing down on your floor. This is why pest professionals will tell you that having the frame of your home constructed of pressure-treated lumber is important. 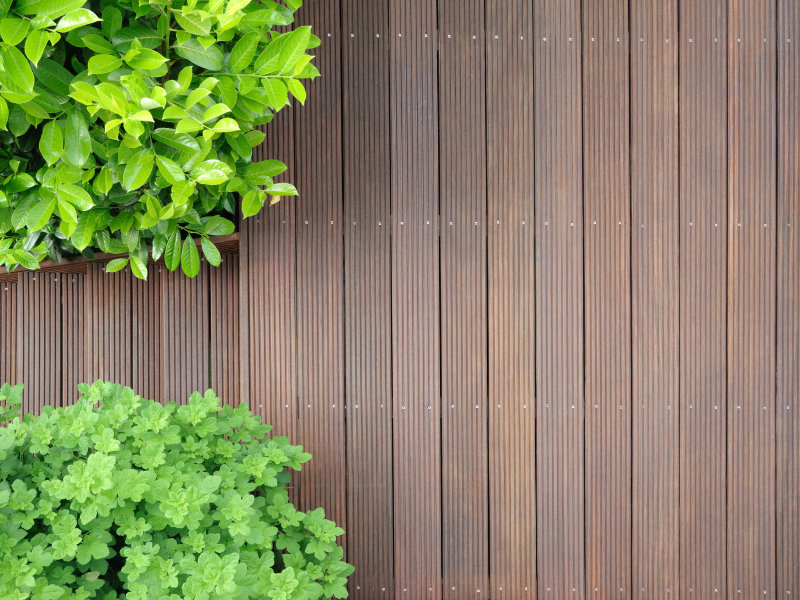 So is keeping mulch and other potentially damp wood materials like a woodpile away from the foundation of your home. 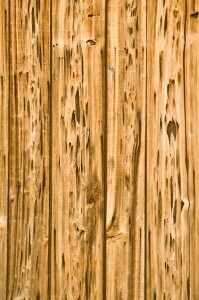 Having an annual termite inspection is a very good idea to protect your investment in your home and in your wood floors. Next week, we’ll explore termites some more – including a surprising fact about unwanted “hitchhikers”.